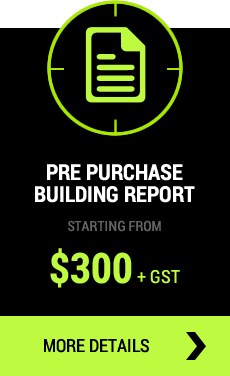 Get a pre-purchase report and enter negotiations with confidence. 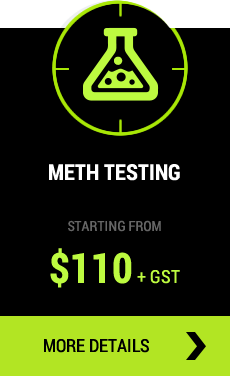 Is your property at risk of Meth contamination? CHOOSE A BUILDING INSPECTOR YOU CAN TRUST! Scope Building Surveyors team of fully qualified Building Inspectors are here to help you whenever you are buying, selling or renovating. As a team of fully qualified building inspectors we are able to provide independent qualified advice giving you the peace of mind required to make well informed decisions and minimise any potential risk. 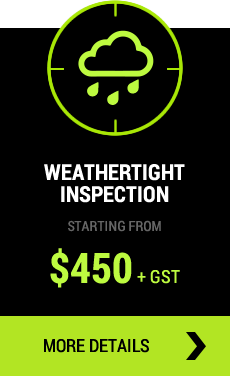 Specialising in comprehensive pre-purchase building reports, weathertightness reports for leaky homes, Meth testing for homes and commercial buildings. When it comes to protecting your investment, contact Scope Building Surveyors, Northlands trusted Building Inspection Specialists. Providing expert advice Northland wide. Auckland, Warkworth, Mangawhai, Waipu, Ruakaka, Dargaville, Whangarei, Hikurangi, Paihia, Kerikeri… and anywhere in-between! Get in touch with your local, trusted and licensed building inspectors today to book your house inspection. We contracted Mat from Scope Building Surveyors to investigate and provide a detailed report of a property we were looking at buying in the Auckland region recently ( January 2017 ). We found Scope and Mats approach, to be professional with helpful advice to our questions. The report that was provided was concise and very informative. All the detail we required to make a decision on the house purchase was provided . I have no hesitation in recommending Scope and will definitely be using their services in the future. Thanks Matt for such a great job during s stressful time. 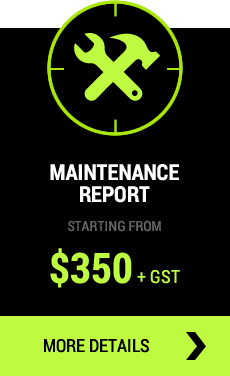 Mat and his team are quick to respond, flexible and easy to deal with. Great value for money, highly recommended, thanks guys! We used Scope for a Pre-Purchase inspection on our new home. As first home buyers we were pretty overwhelmed by the process but Mat’s inspection pointed out the minor problems that would need to be sorted out, while assuring us that there were no major problems to stop us buying the house. As it is an older house this really set our mind at ease. Also, the professional report was put together within a day and satisfied all of the requirements from our lawyer and bank so that we could get our finance through quickly. We recently engaged Scope Building Surveyors to review a Building Report supplied by a Vendor, Scope followed their review with a full Condition Report. Scope were able to identify several significant defects that otherwise would not have been bought to our attention. This gave us the confidence to proceed into negotiations knowing exactly what the property required to bring it back to an acceptable standard. I highly recommended the team at Scope for anyone looking to purchase or sell. I’d like to thank Mat from Scope for the Investigation work conducted on our property. Being an investment property we had unknowingly purchased without a full understanding of the inherit risks the building displayed, Mat was able to identify the main areas of concern in a well-presented format that we could easily follow. He then took time to meet my wife and I on site to run us through the report to show us areas of concern in further detail. The Empathy and Due Diligence displayed was second to none. He helped calm a very stressful situation for us. I cannot thank Scope Building Surveyors enough for their support.